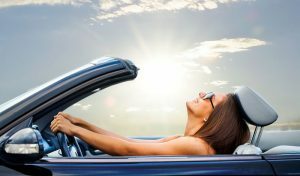 AutoArriba.com has helped bring the same speed, convenience and peace of mind Canadians expect from auto financing at a traditional retailer to the private sale auto market, and now the company is taking that assurance one step further. In recent years Canadians have been provided with a host of digital solutions for auto financing, but the speed and efficiency they offered was never made available to private sellers, until now. 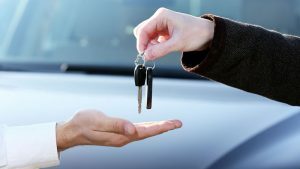 Newly launched AutoArriba now looks to bring the same services Canadians have come to expect from dealerships and online auto lenders to peer-to-peer, private auto transactions.